In Kyudo there is talk of spiritual skills and technical skills. I have heard, seen, been in some heated discussions about Zen and Kyudo. I have always said there is religious Zen and there is Philosophical Zen, branches of the same tree. It was brought home to me recently the differences in real life. Religiously, no Zen is not Kyudo, Kyudo is not Zen, but Philosophically it is very much part of it. As Zen is all things, it is life, the operation of the universe. Everything is Zen, as everything is Kung Fu training, everything is Zen training. 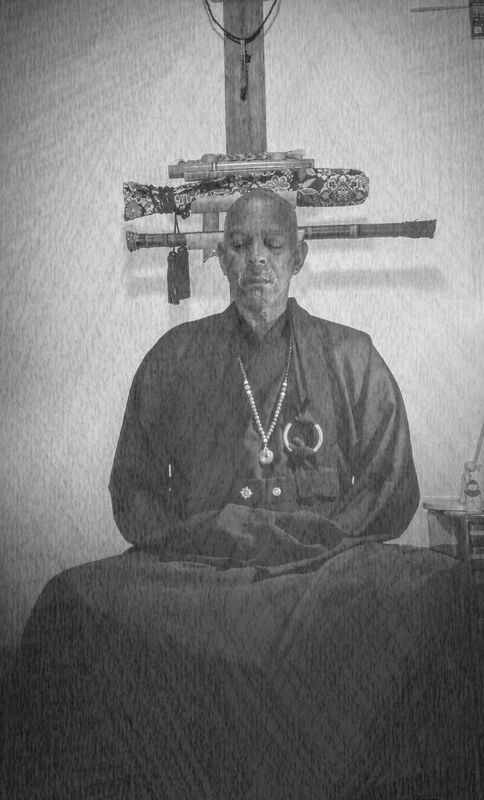 I want to mention three different Zen practitioners. #1 Listed as a master, but has no compassion for the people who work for him. His concern is self, and his benefits from whatever the $ituation . He was a big disappointment to me. After his thoughtless, selfish actions almost got me killed and I received not even a thank you for my efforts. I have stopped attending his Zazen sessions or really any association with him other than work. If my Chan Shifu ( Sensei) had not asked to meet him I would not have been in contact with him for this meeting with my teacher. From the meeting we had the other day with my Shifu from Taiwan and the discussion of this “master’s” ( #1) sensei, I understand now why his thoughts and action are lacking compassion. He has Technical skills on how to meditate, but lacking the heart. Same as shooting in Kyudo with technique but no spirit. Yet…on the other hand, now that I know more of why, I should have more compassion toward him and his lack of it, as my act of compassion. I should clear my heart. Still his Zazen sessions are empty of meaning for me. I can just sit on my own. #2. An Abbot with the Hsu Yun order, said to me that he would publish several articles I had written. I was asked to contribute to the website, asked! Yet when I did the articles were never published. Nor was the bio and picture I was asked to contribute as a new Priest. Even after I brought it up a couple of months later after waiting. I was told, oh things got in the way, with family problems. I will check them over tonight and publish tomorrow, if I have any questions or issues I will contact you. Now another 4 months later nothing. If the writings had issues, of whatever, something should have been said. Not just leave me hanging on his words. Point here, someone with a high title, such as an Abbot should behave, operate on a higher level than just Joe Blow the seeker, at the least be true to your word. Another person with the technical skills to have a title, but lacking the compassion of the heart, to earn respect as just a person of substance, trust, compassion. I have yet to figure out what the issue is, I can only wonder if there is something racial happening. #3. An acquaintance had his sensei expel him out from his “wing” because he, the student was getting more praise than the teacher for his acts of compassion, and interaction with others. He was jealous of his student. This is how a master behaves? Disappointing. The point here really is that people are people, regardless of the title, if you are a messed up person, your title no matter how high, or powerful it is, seems, without the heart it is just another word with one’s name and empty. One can have the technical skills to meditate, teach others how to meditate and still lack the spirit, the heart of meditation. Or perhaps it can be broken down as this. I read something somewhere about the mindfulness movement, practice, how it is lacking “wholeness” without the Buddhist influence. Technique, but no spirit, no heart. It is an unbalanced practice. This is one of the reason why I was so attracted to the Heart Chan Group, they had balance with the physical and spiritual in training. Not just sitting facing a wall. Balance is living, one’s actions are a big part of Chan. One’s life is a bigger example than preaching words. When they being basically do as I say, not as I do. One should walk the walk as well as talk the talk. The American government version of Christianity is brought to mind. They talk about being a Christian, following Jesus, but they will not help the poor, homeless, sick. There is no money except for raises for them and bombs to drop in war. Well, as everything is training/practice, there is something to be learned from everyone, even those you lack respect for. Perhaps those have a bigger lesson to teach, a greater learning is to be gained. I have been doing some study on-line with a teacher from the Chan linage of Sheng Yen. Beishi Guohan is the head teacher and founder in the Cosmos Chan Community. 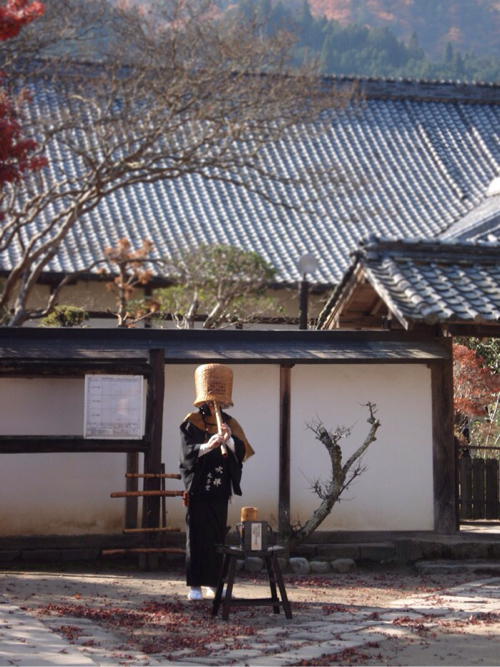 A few months ago Guohan Shifu mentioned that he was coming to Kyoto to see some Zen temples. I offered to help him get to Kyoto. This week he arrived, I was contacted and asked if he could met any Zen Masters or monks. I said, I only know of a couple and only one in my area. I was referring to Yoh Aoki. Even though I have some issues with him as a Zen Master, he still has the credentials, even if not the heart. In my opinion. Although pretty much last minute, the arrangements were made. Guohan Shifu, his wife, and myself would go over to the Marina and meet with Aoki “Shacho” (company president). I was somewhat fretful the night before, I am not big on meeting new people. What will we talk about? Ok well Chan, but meeting with a master, am I suppose to ask some deep questions or something? Slowly slowly slowly I let it go, and just did what I needed to do, rolled with it. I arrived at the agreed place but the Shifu was not there. He had arrived very early, him and his wife were out and about, looking at stuff. I messaged them and we hooked up. It was comfortable meeting him. He is sort of quiet, so I felt somewhat pressed to speak. I asked the general stuff and the three of us chatted comfortably. I really liked his wife, she reminded me of my Kung Fu auntie in Oakland. When she found out I could speak some Chinese she helped me with a few things. At the end of the day she gave me a Jade, necklace for LZ. I have seen this question posted by a Buddhist Meetup group. I had seen this posted in another form by a Muslim, I recall this from my Christian days. Christians say “to bring glory to God”, Muslim: “To know God” ( something like that), my teacher’s answer was,” to know truth”. To me this could all be the same thing. It was not the mind blowing answer, I hoping for, but not a surprising answer. Hmmm perhaps in its simplisty. We made our way over to the Aoki boat yard, where we were greeted and offered tea. There we chat a little before heading out to lunch. 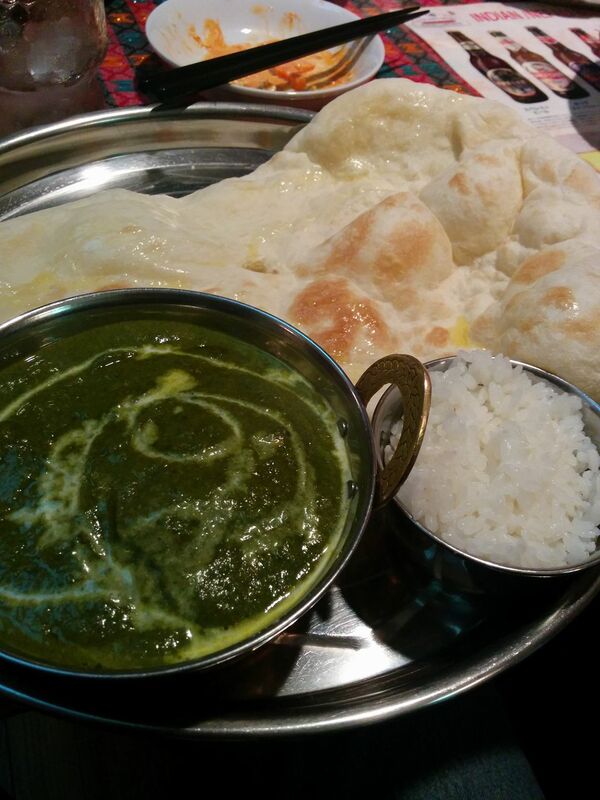 It was decided that we would go to the Indian Restaurant we go to was nearby and we could get veggie foods for Shifu and myself. Once there my friend the manager, made both myself and Shifu some thing special. It is good to have a connection. So the world Chan conference began. China, Japan and American representatives 🙂 We had a nice chat about this and that, reasons for starting Chan, temples, masters, etc. At one point Aoki Shacho had to leave there were things to do back at the Boat yard. I found out later there was an interview. Anyway it was fine. I sat with the Shifu and his wife a while longer. Then we left. We walked to the train station and I rode with them to the airport, where they made the connection to return to Kyoto where they were staying. 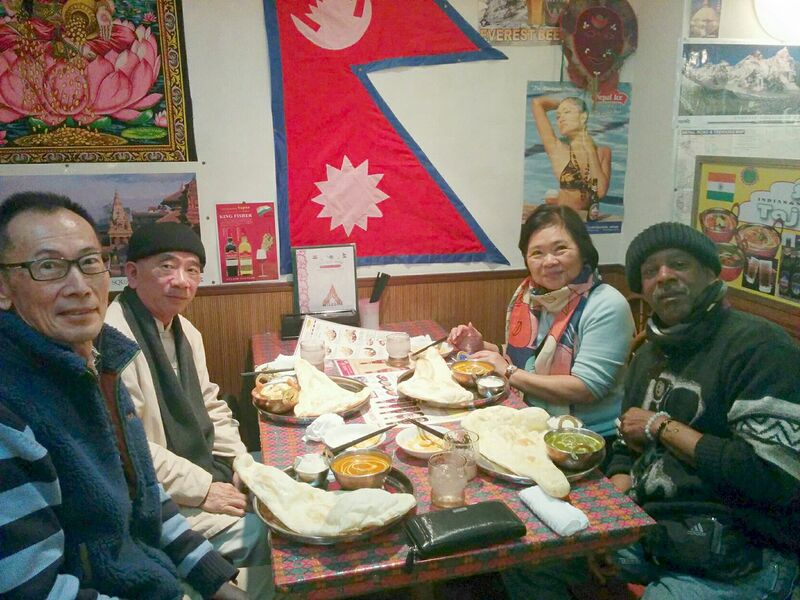 I was invited to come visit them in Taipei. I liked them both. They were both approachable and down to earth. I will be continuing to study with Shifu Gouhan. Perhaps I have found my true Chan teacher…when the student is ready kind of thing. Some fate involved with him coming to Japan, otherwise he would have just been a voice on a internet conference. Too bad he is not a Kung Fu master as well, that would be off the hook…cool! As for going to Taiwan, that could be a very cool thing and affordable for at least one visit. I can visit both my Chan shifus, I can stay at one of the temples for sure and people from the Heart Chan group will take me/us around as family. Also I have I believe a Kung Fu Uncle there who I could visit maybe train a bit with him. I am pretty sure Ling Sisuk sometimes goes to Taiwan for training, he could get me a hookup. I was told there are more and more vegetarians there in Tawain now so a lot of places to eat. I could get a lot of bang for a few days of low spending. Hmmm something to think about. LZ is up for a visit. I would need at least 4 days. One day for Kung Fu training , two days for the Chan temples, sight seeing one day, hmmmm. Ok maybe a week. Maybe we could go together and I can stay a couple of days extra for training. Something to think about anyway. Anyway as far as Chan study, it is good to have a teacher again, someone I respect, I can grow now, I told my Abbott I would continue to train. My Heart Chan Shifu, Wujue Miaotian from Tawain does not speak English and I am not really in touch with the Ca group, it is hard to connect via on-line teachings, with the time factor. I am still connected but my path is different, I am not feeling somethings about that path. The group of Hsu Yun, my teacher there passed away. The group seems to have stalled, I see no future for me with them further. It is as Gouhan Shifu would say, a Karmic connection that has connected me with his group. (PS: Anyone interested in dharma classes free on-line drop me a note). 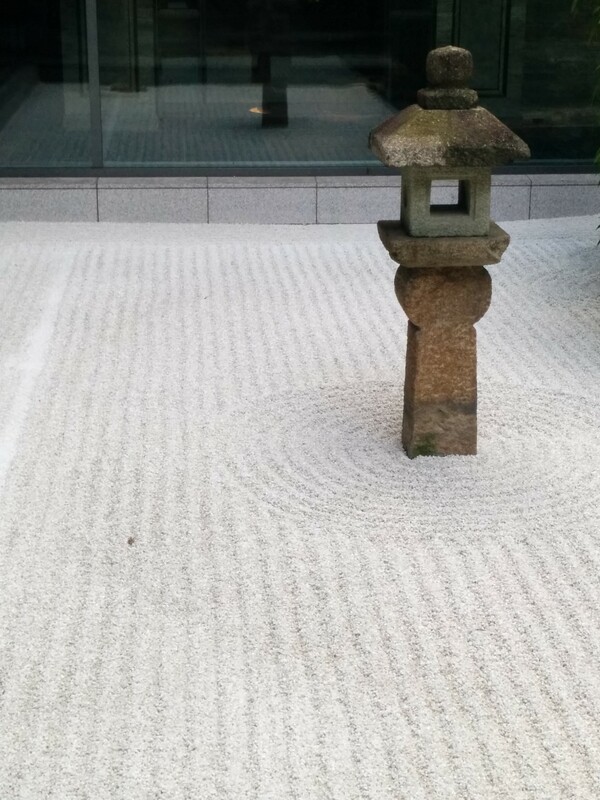 I find it interesting that part of the training that I wanted to do in Japan was Zen, but my training is coming still from the Chinese path, even being in Japan. Things are coming together. Yoshiko the Bass, is doing well. All cleaned up she is great. The day after she came back from the shop the parts I ordered came in . Gold plated tuning pegs and volume/tone adjust knobs. It adds some nice bling, but understated. It goes goes with the dark wood. Now I feel like it is “MY AXE”, my Bass! Another, I have been waiting for item arrived yesterday, my Ya from the shop. Earlier than I expected, that is always nice. NOW they are perfect as I had in my mind. I wanted for a long to time get these ya, then when I got them , last year, they did not get part of the work correct. So every time I used them I was reminded, this is unfinished, this is not how/what I wanted, I am still waiting. I used a pair tonight at practice, and yeah it is pretty superficial to trip on a small thing like a color scheme, or a pattern. Yet each fleeting glimpse of beauty observed, yet un-named is a bit of Zen, and in itself a practice. Observe, Absorb, Release. See the flower, breath the scent, move on. Also, there is no mistaking mine at a large event in a barrel. I had been giving some thought to my fixation with the bass and the ya. Besides being tools of my passions, I think a combination of things, I am self analyzing. It has been over three years since we lost almost everything with the Boat, the bankruptcy the year before that, the lost of the condo, job, etc, in the years just before that. People giving us stuff to start over since arriving. It has been a while since I have had something of mine, as I want it, even then it has been a bit of a hustle involved. We still have basically very little and own almost nothing. For real nothing expensive. It is ok, we have what we need and a little extra and health, life is good. I will most likely not have a Car, motorcycle, boat, condo, or well-paying job again. Not to put a jinx on myself, but reality is the mind of Zen. Under my present conditions, without some major changes anyway, yeah, so whatever treats I am blessed with these days is a big deal. Life owes us nothing and is not fair. All we can do is take another step and be thankful for the foot to do so. I was inspired by the newness of my tools, to take some pictures. Another plus for the new tools is artist inspiration joy is where you find/make it. I am getting to embrace the temporal mind matter shift concerning, not only my Kung Ku but Kyudo as well. At least so it seems now. Things change, including my idea, because I am open to learning. More and more I have been cross circuiting Tai Chi and Kyudo. When doing Tai Chi, I recall I need to do this or that, when doing kyudo, or just being aware of carrying to much tension in one muscle group or another. Stretching the spine. It works the same Kyudo to Tai Chi. Recalling I tend to carry to much tension in my shoulders when doing Kyudo, I make a point of relaxing them more doing Tai Chi. I was surprised the first couple of times how much I was carrying even in Tai Chi. I have been going through some mind trips about my Kung Fu. My Shifu would say to me at times, as you are carrying on the linage…blah blah blah. So I have always felt some kind of responsibility to teach. In a way to pay back my teachers for their efforts. Sometime which came for free. I felt a “duty” to teach. Of late I have been thinking more on the lines of, I should think of this more as a gift to me, for my use, my health, my spirit, part of my practice, for my practice. Not to be concerned about teaching or feel guilty if not. I am not just wasting if I am putting it to use, in some form or another. I suppose thinking logically I am the main priority for it’s use. My health. If I am not healthy, sick, weak from not doing my physical, “Form”, movement Chan, and doing it can can help then, I am wasting the gift, several in fact. That is the thing I need to not let escape me, not the teaching. I have been putting more effort back into my Kung Practice as a solid part of my overall “practice”, like part of daily meditation. When I was working with the city I did some warmups before going out on the truck. I have started Taiji/Hsinyi before going in now to the boatyard, unless it is raining. Training like this is good as well for Kyudo. 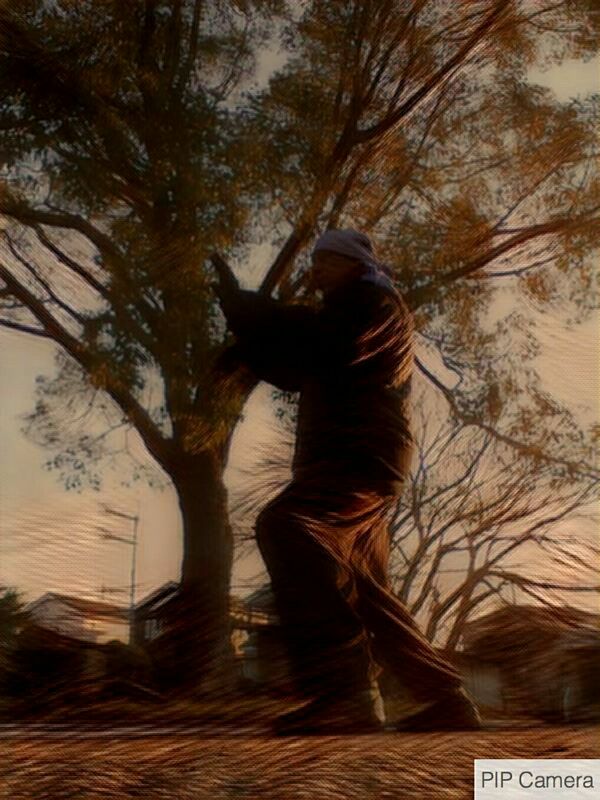 I notice this or that position in Tai Chi gives balance, strength, pressure to this or that when doing Kyudo. More so using some of the weapons. The control of the muscles in detail. Kyudo is big on details. I am starting to understand true cross training. One of the things I wanted to do when we moved on here was to have a wooden dummy setup in the yard for my practice use. That did not work out space wise when LZ added the a/c heater, with the blower right in the front yard space where I was going to put the dummy. That stopped that. Just recently with this new influx of training ideas, the dummy has come up again. I have figured a spot for it , inside in the laundry area. Perfect, day or night, rain or shine, I will have a practice partner…sort of. Now to just figure the how of getting one in Japan, without it costing a small fortune. At least to me. I will give some meditation time to planing on building my own. I have seen it done, with varied workable results. 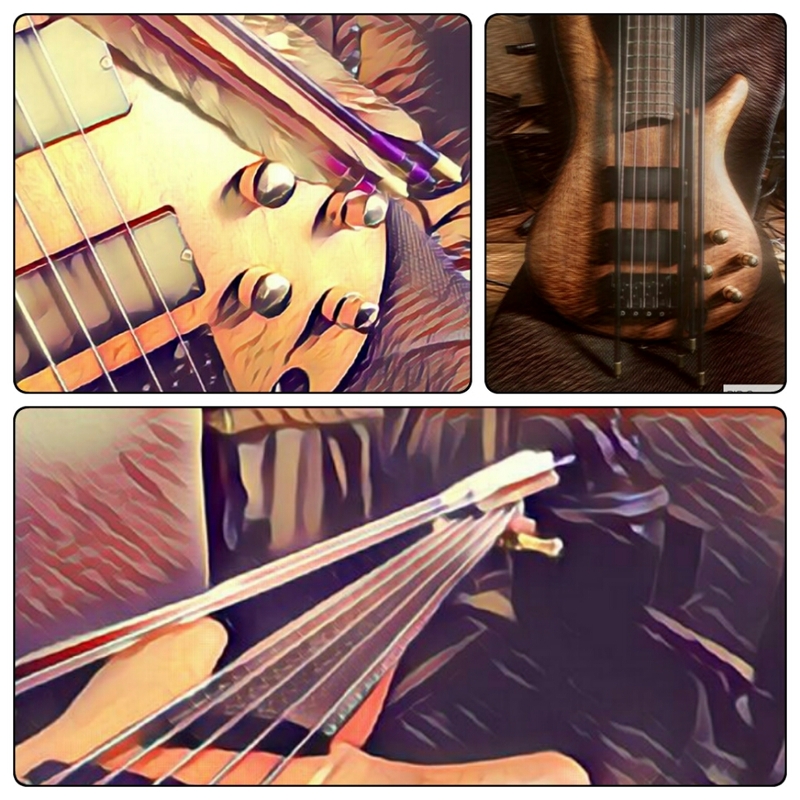 Waiting to play, hear, feel, see. Oh, yeah, the seller. LZ set him an email. We were not expecting to hear back from him, because other on the comments said they did not. We also figured out later if LZ had made the purchase as a premium member instead of me a free member, then Yahoo Auctions would have gotten involved. Anyway the guy contacted us. He said he was sorry there was a problem, please return it at his cost , to be checked out. Well by now we had sent it off to be repaired. We told him so and the cost. Which was only $65.00 about in Yen. Which was really not a big deal. He did not offer to help with that he just said sorry. We let it go. The full shop work cost 25,920 yen. About 260.00 in US cash. That was for the repair, new strings, resetting factory specs, setting the neck action low but balanced, removing some yukkiness from the back side, re-oiling the body. 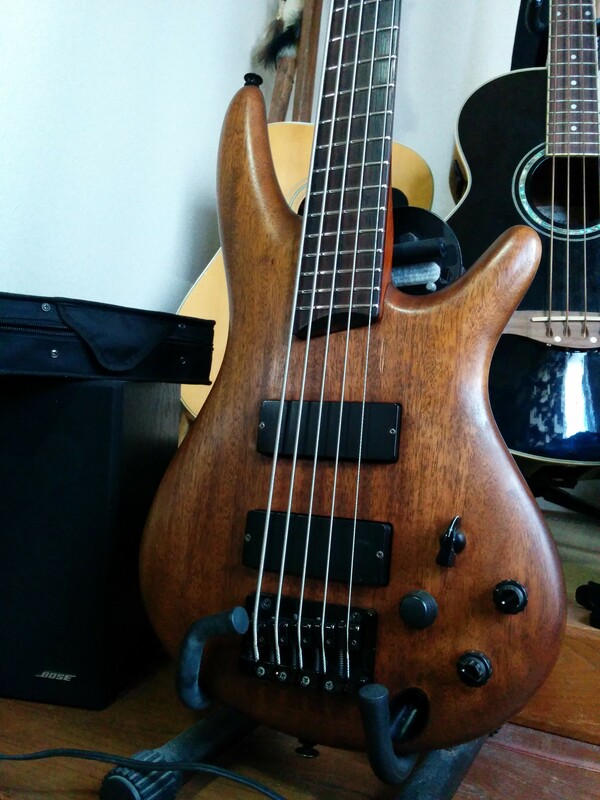 All in all it cost me 57,920 yen for this Bass. I am pleased! 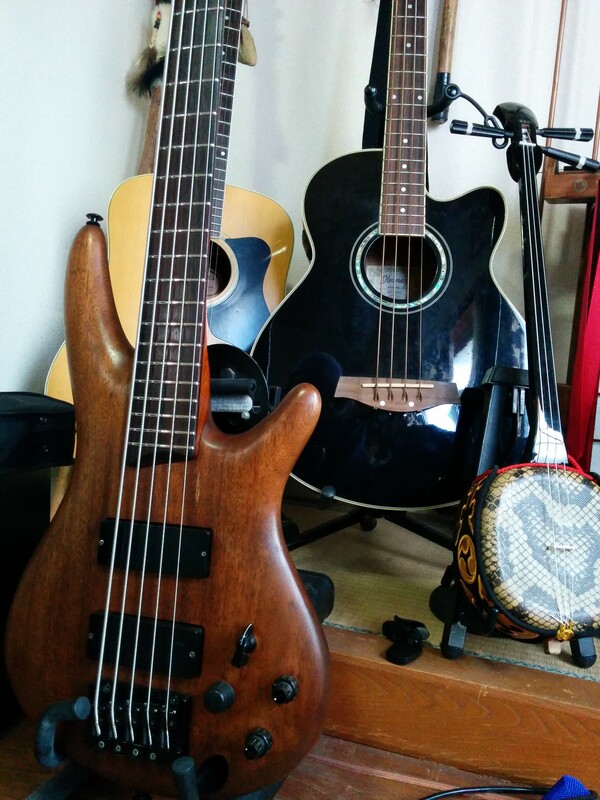 I got the Bass I wanted, and had a little left over to help with the new Shakuhachi. So making the sale of my brother’s Bass, worked out. 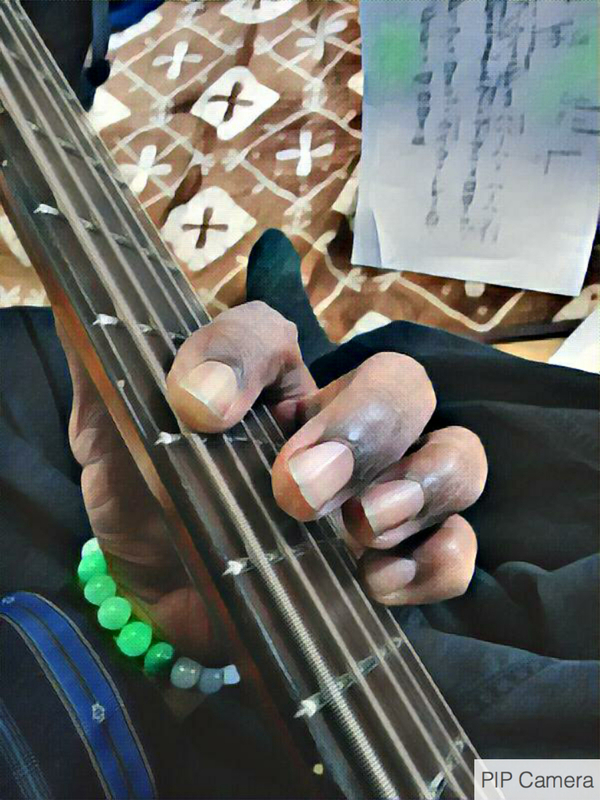 I spent some time today just playing, feeling, listening to it. 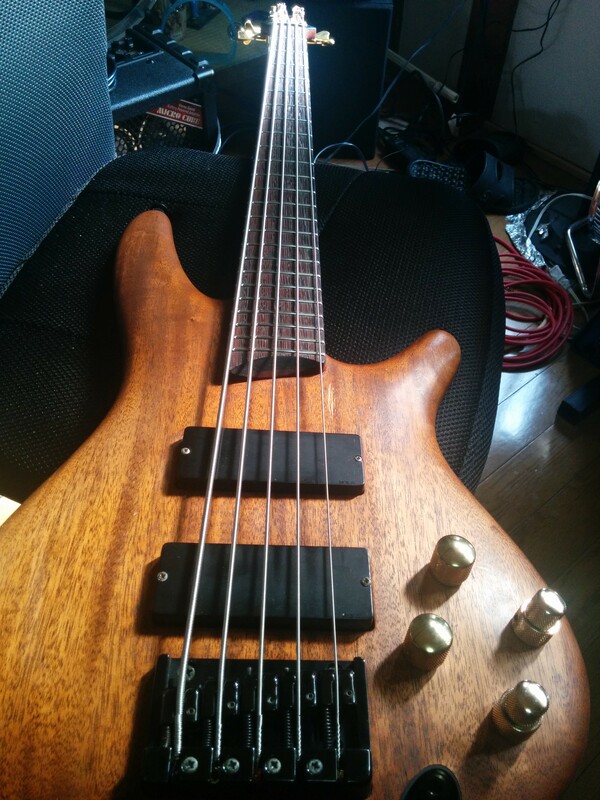 This bass was a good choice I am very comfortable playing it, the weight is good, the sound is good, the action is good. This will be my working Bass. It has been a while since I have had the, this in “my Axe” feeling. rather than this is my brother’s Bass. This was made possible via his bass, so it is still sort of live memorial for him. I have a couple of things upcoming with the Doc’s Blues band. I have not played with him since the thing in Kobe. Last year we did a blues festival and were asked back this year. I agreed. It is alway good to play. Better knowing what to expect, which is nothing, just roll with whatever, makes it simple and almost fun. 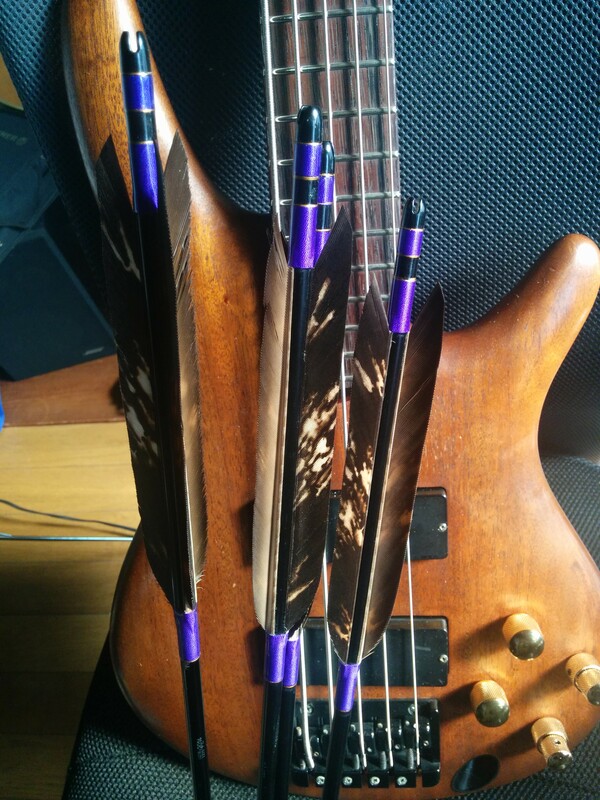 So I will get to go live with the new Bass..Yoshiko? hmmmm, maybe, It was made in Japan, one of the last. 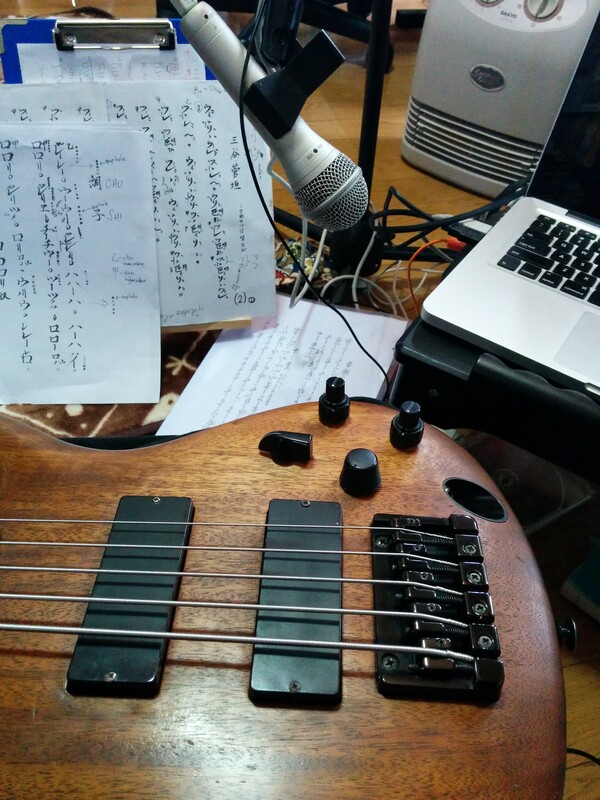 Now I am looking to Jam, feel it, and think… it’s Alive!!!. I am deep into to that right now. Ever think about how much time we spend waiting on stuff, things, people. It is neither god or bad, it is just what it is, nothing. Like the taste of tofu, we add flavor. On its own, it is pretty bland, like what this post will be. Unlike the last post which for some reason got a large amounts of hits. Perhaps from the Tumbler readers, I have a lot from there, WordPress , not so much. Why? Well in the scope of life it does not matter, like this post…more so, since this is a free trip…for everyone. I am in the waiting zone. There are things I notice as I apply Chan mind to behaviors. Sameness like doing zazen and being in the wait zone. The items are small, trivial, they will only be a scratch to an itch, yet desired. I know this and am not attached to item or out-come, still there is desire. Which makes me think about the Four Truth in Buddhism, suffering. More in this care the awareness of the act or case of a possible suffering. Is that a form of enlightenment? The awareness of self foolishness, illusion, attachment. It is not using un-attached mind because I am thinking and registering that I am doing it, and not just doing it. So not in the non-abiding mind state. 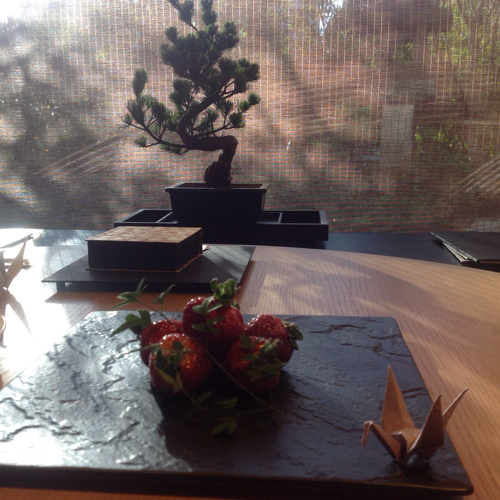 Life is waiting, we wait to be born, then we wait to die…Zazen should be easier.